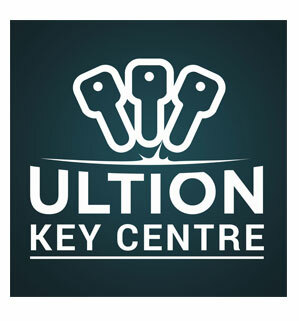 Are you looking for a car locksmith in Skelmersdale? Here at SR Key Solutions we offer a wide range of auto locksmith services to ensure that you can be on the road as quickly and safely as possible. 24/7 Callout, Lost keys? Locked out? Our 24/7 mobile locksmith emergency call out service means that we can respond to you as quickly as possible. Car Locksmith Skelmersdale – Keys Locked in the Vehicle? SR Key Solutions are able to enter your vehicle using non destructive vehicle entry techniques such as lock picking. We are able to gain entry to most private or commercial vehicles using a mixture of the appropriate vehicle entry tools and the correct lock picking techniques.